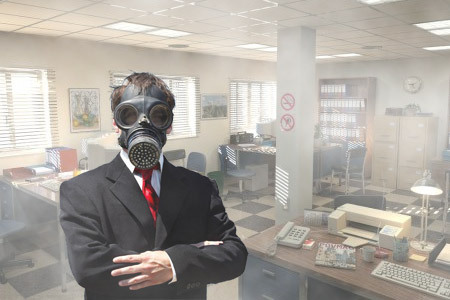 Sick Building Syndrome SBS or Building Related Illness (BRI) refers to situations where people who spend a lot of time in a building begin to experience health and comfort issues, which may be linked to their time spent inside said building. Many cases have simply come down to problems with the air quality, which would generally point to an issue with the heating, air conditioning, or general ventilation. That being said, there can be many other causes for poor air quality. Sick building syndrome is most often reported in businesses and offices where they have a large number of people in a given building for many hours each day, but that doesn’t mean it’s impossible in a residential home or area. While heating and air conditioning systems are most commonly to blame for instances of sick building syndrome, it could also be caused by things such as chemical contaminants. Bacteria, mold, viruses and pollen are all possible culprits, as they can easily get inside a building if it is not properly ventilated. Occupants of certain “sick” buildings have complained about symptoms such as irritation of the eyes, nose and throat as well as skin irritation, infectious diseases and hypersensitivity reactions. Taste and odor sensations have been reported as well. Just Like VOC‘s, SBS can be very hard to discover and pin down, because so many of the symptoms can seem both unrelated and caused by something else, including general sickness of the individual. Employers should pay attention to these sort of complaints, as the only real warning signs can be a sudden increase in these complaints, barring any extreme report of sudden bad health of course. Symptoms do often disappear soon after the occupant leaves the building, so that could be another thing to watch out for. If you are worried that your home may be contracting a case of sick building syndrome, there are many actions you can take to prevent and get rid of it. A good start would be to place some toxin-absorbing plants around your home. Another good precaution to take is to ensure you are using things like paint, solvents, pesticides and adhesives in a well ventilated area, at a time when no one is occupying it. Ensuring both frequent and proper maintenance of your HVAC systems should be a good start as well, and perhaps installing an HVAC cleaning system would be a good idea. Regular vacuuming will help a great deal in prevention, as it will collect and discard of most of the harmful particles that have collected on your floors. 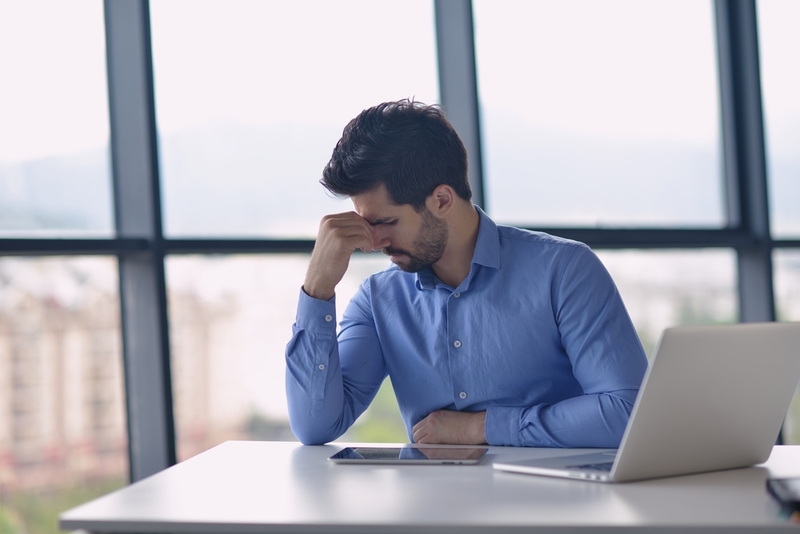 Sick building syndrome can happen anywhere, and it will affect anyone who spends a prolonged period of time in the building. It is especially prevalent in large office buildings, and will be especially problematic as it can potentially affect up to hundreds of people, depending on the size of the building and the severity of the situation. It is no less harmful in individual homes however, especially those with young children residing in them. There are a lot of ways in which you can prevent this issue from occurring, so always be sure to implement them before the problem even occurs, and everyone will be able to stay safe!